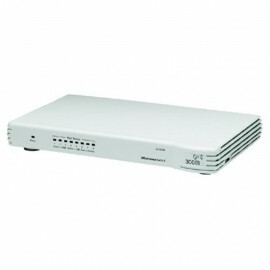 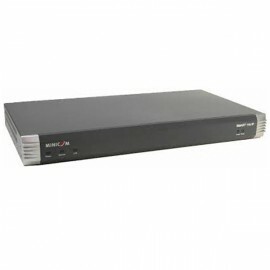 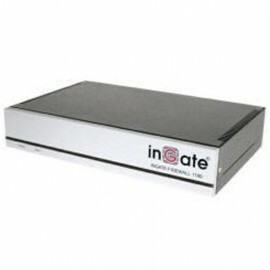 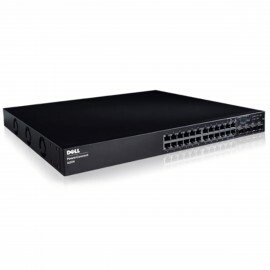 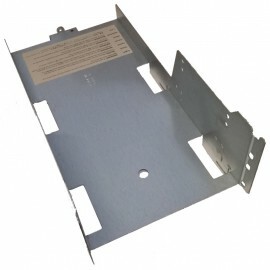 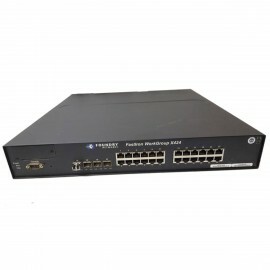 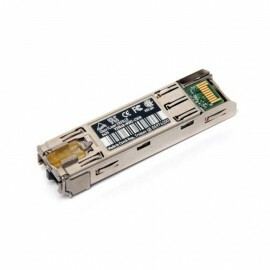 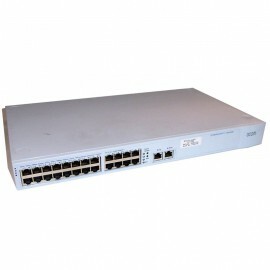 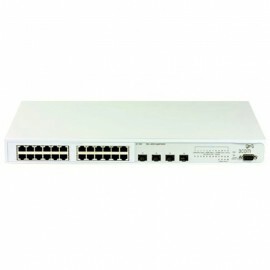 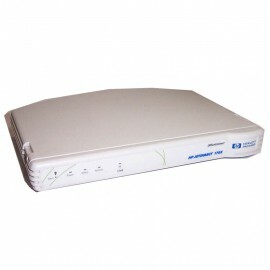 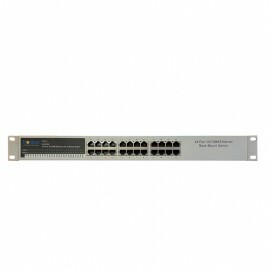 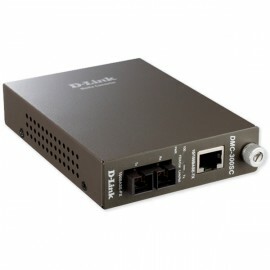 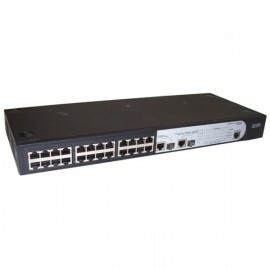 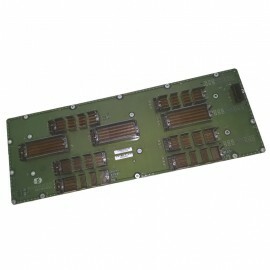 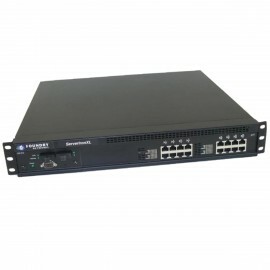 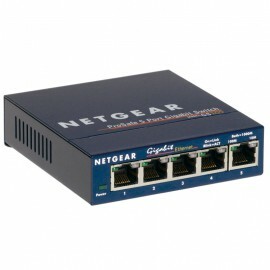 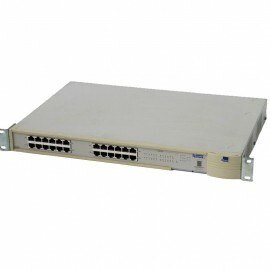 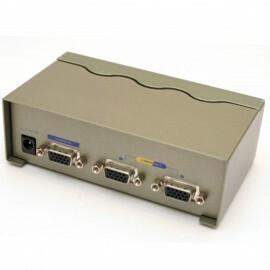 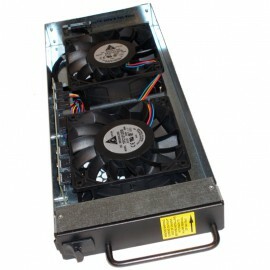 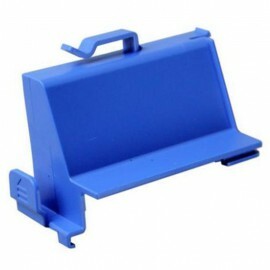 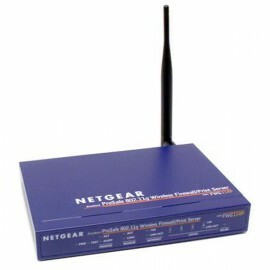 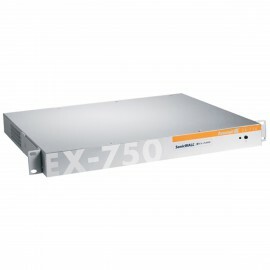 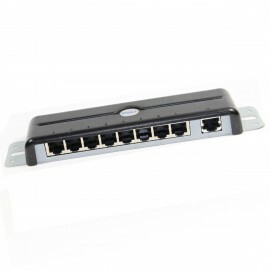 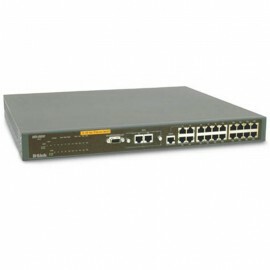 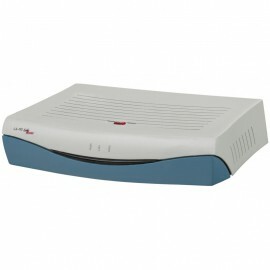 Switch Rack EDIMAX - Modèle ES-3124R - 24 Ports RJ-45 10/100 Mbps - Fast Ethernet - Garantie 6 mois. 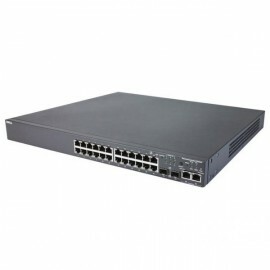 Switch Rack / Switch Network Server. 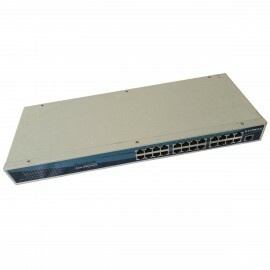 Conformité aux normes : N.C.